Self-tapping, zinc-coated screws for wood, dry-wall, plastic, aluminium etc. Countersunk head. Threads that prevent crack formation. 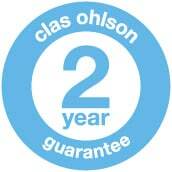 ISO9002 quality assured.